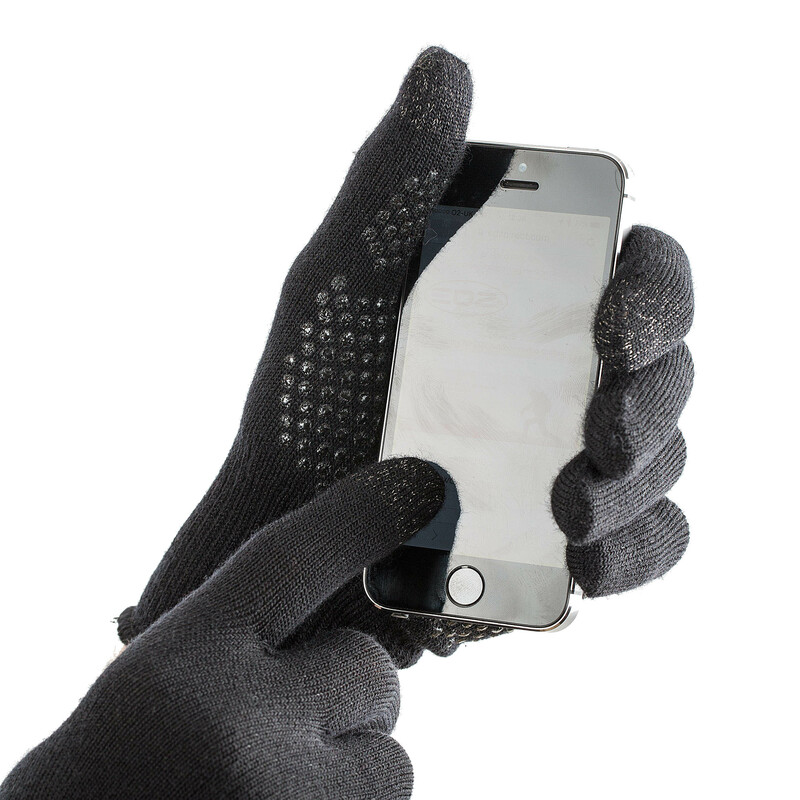 With smartphones now being used for everything – and, face it, most of us are addicted to the things – the appeal of these touchscreen gloves is obvious. Made from 100% Merino wool, EDZ’s gloves do exactly what they say. On the merino layer are small rubberised pads and silver yarn in both the thumb and index fingers for conductivity, which allow the wearer to swipe and tap without removing their gloves. The pads could do with being slightly more ‘sticky’, but overall it all works really well. In fact, their appeal should stretch far beyond urban commuter types. The EDZs also make decent under-gloves for those out braving the mountains and moors during winter. I used them while outside with a telescope and a camera in Wales in December. And while I had to keep thick mittens on most of the time, there was a need to need to fiddle with a camera, and check a few smartphone apps, so the base-layer provided by the EDZs was really useful. Cyclists, runners and even drivers will also find a need for them. In in freezing conditions – such as in the Arctic Circle if you’re planning a Northern Lights hunt – they will likely be even more useful. Super-warm and well fitting, these gloves from EDZ are a great pair of go-to gloves. And as anyone who’s used touchscreen gloves knows, it’s impossible to go back. They’re available now in S, M-L and XL sizes.